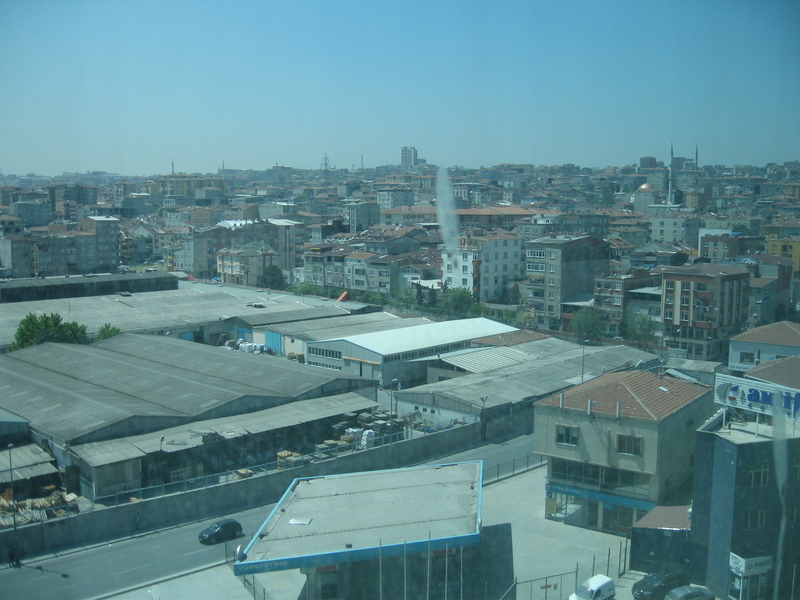 This entry was posted in Istanbul move, Personal and tagged istanbul, move. Bookmark the permalink. Considering I’m currently in a Red Bank, NJ Courtyard Marriot, accompanying W on a biz trip of her own, questionable veal bacon in Istanbul doesn’t sound all that bad. Keep up the good work! This is just wonderful! My favorite part was “Lost in Translation” meets “Up in the Air.” Good thing we have in spades the ability to Make the Best of Things. BE SURE to show me the frolicking lambs, should they still be at it when I’m there in about 10 days! Love you! Hi Meg, Sorry you are stuck in the hotel but before you know it you will have a fab pad and it will all be a distant memory! We miss you but I love reading about your time there so far. Looking forward to the next one…. OMG, I have been uber curious about Turkish ice cream forever. I might make you ship some of the ingredients to me. husband and I are currently considering taking a job in Brussels so I appreciated hearing the “other” side of this type of move. thanks for being honest with the world! Ugh – living in an airport hotel really is purgatory. I guess it could be worse – you could be paying for it!